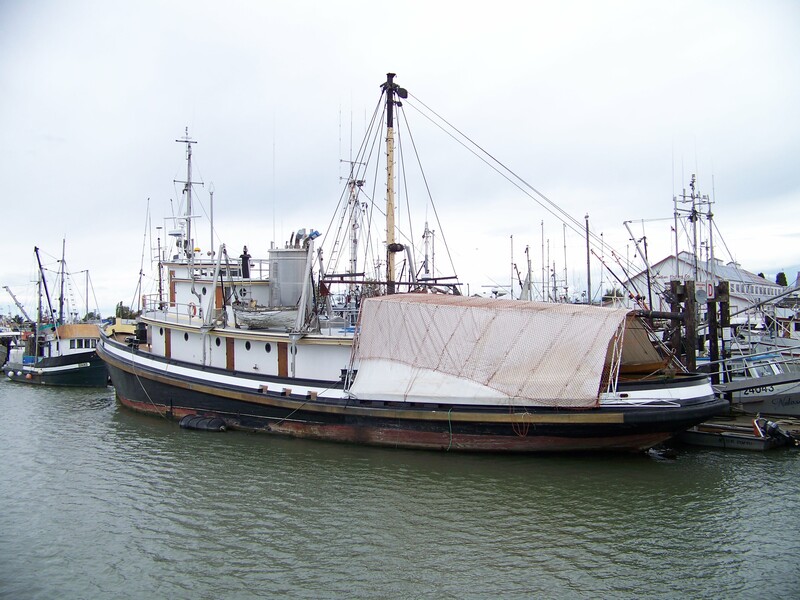 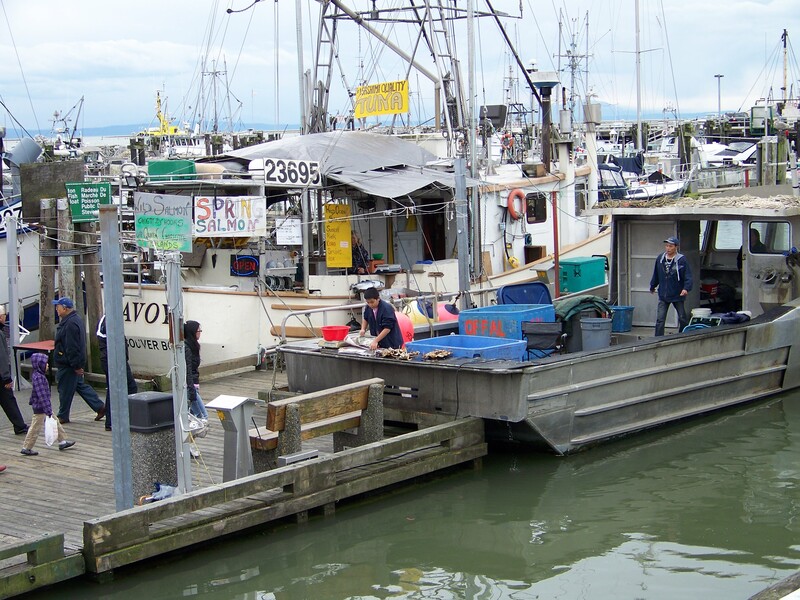 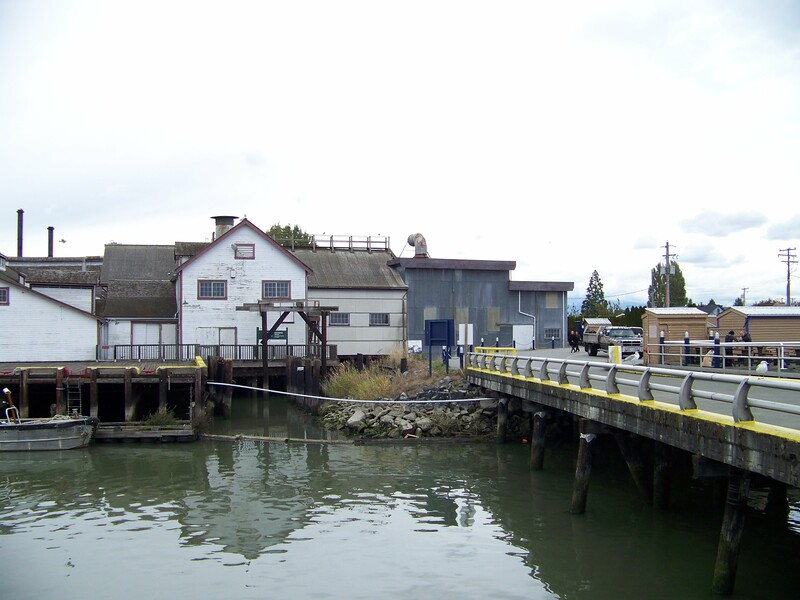 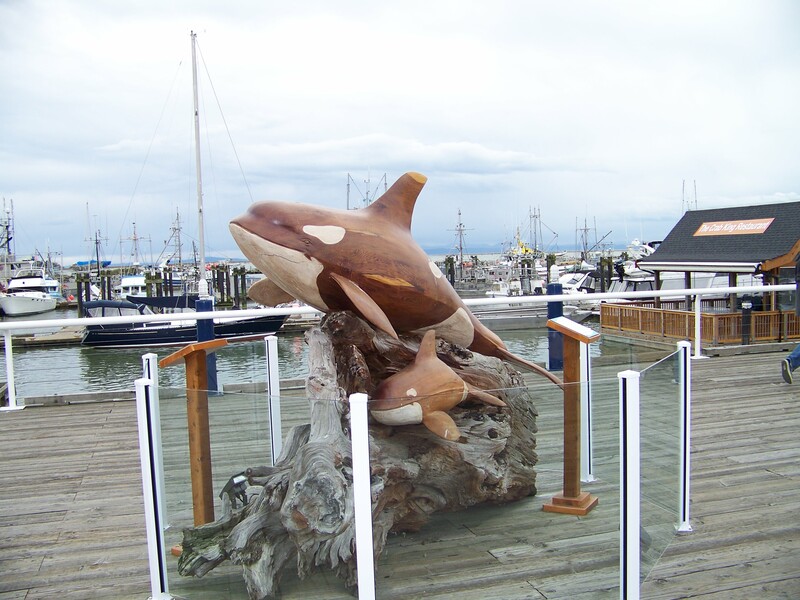 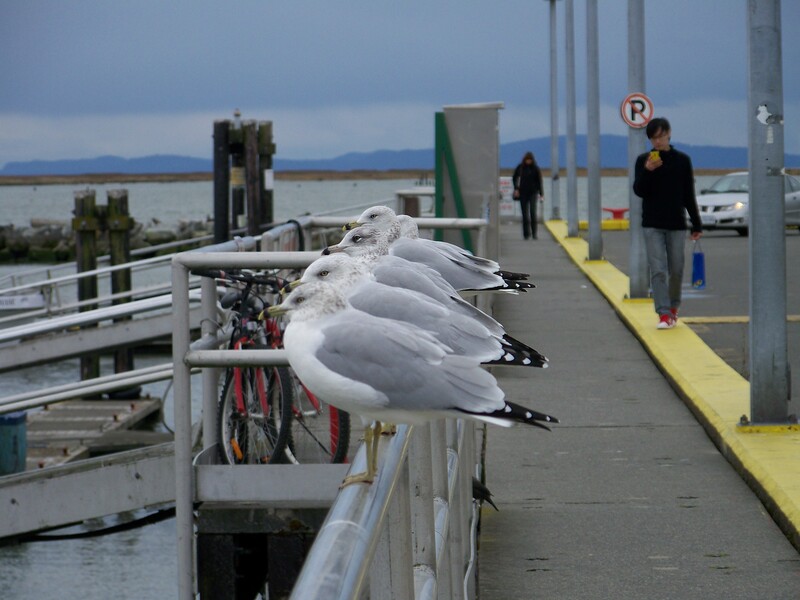 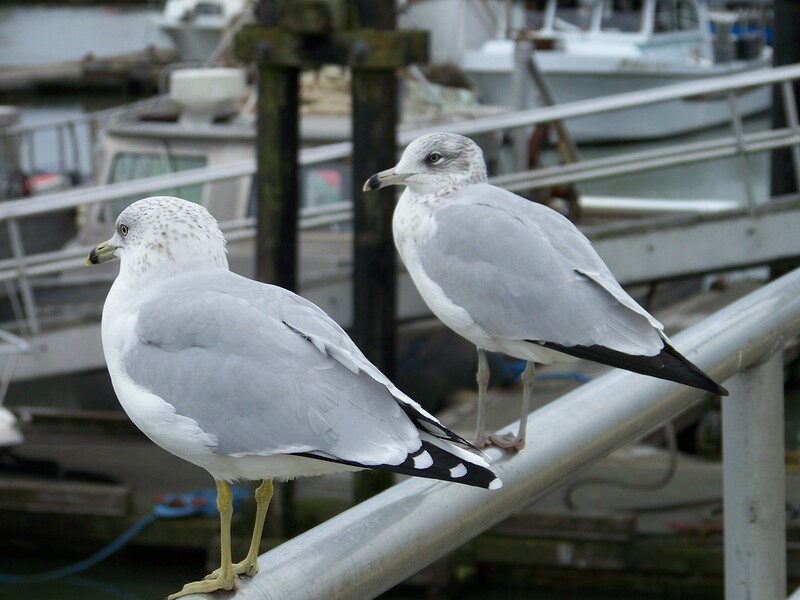 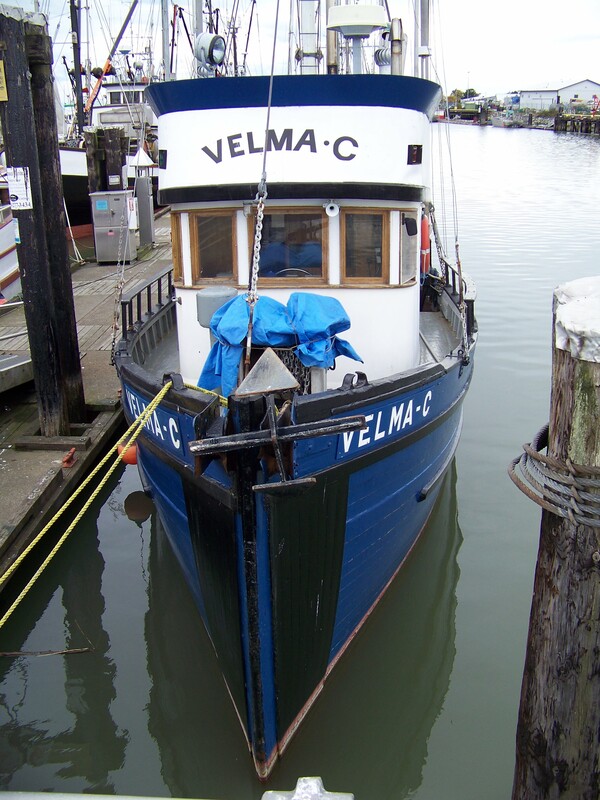 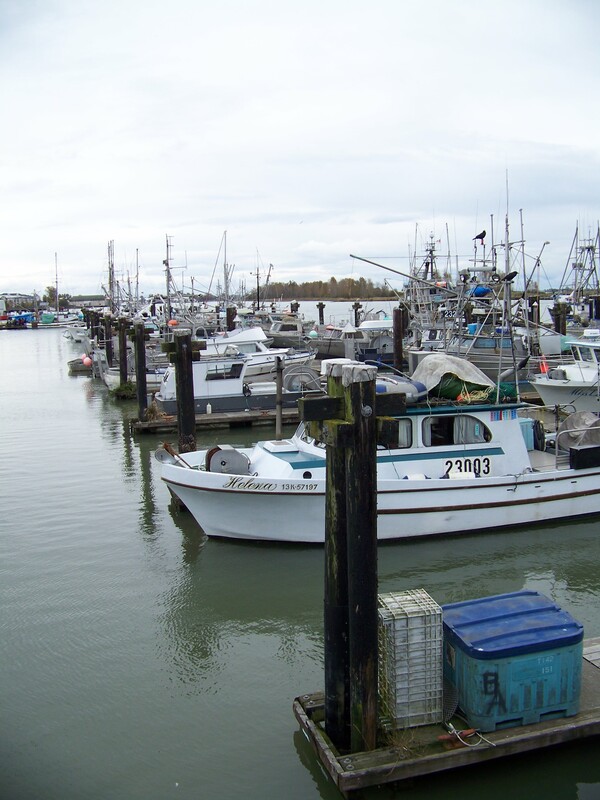 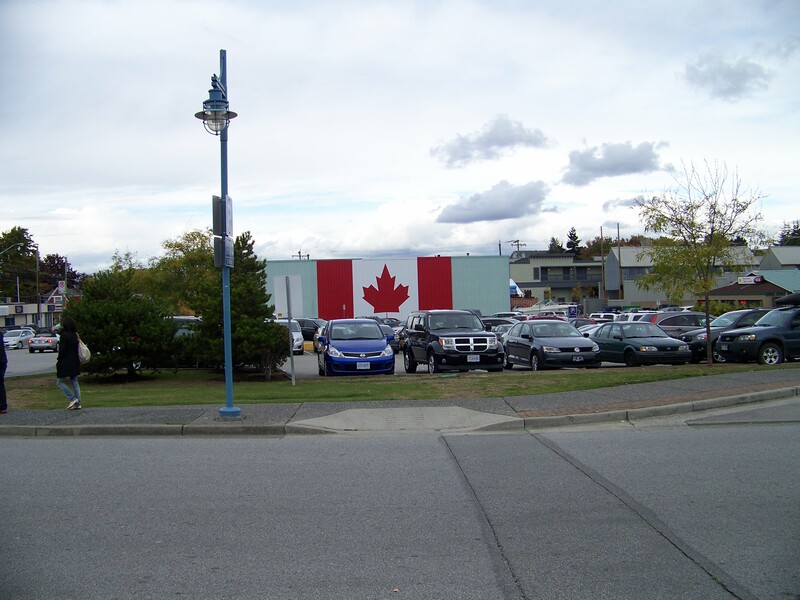 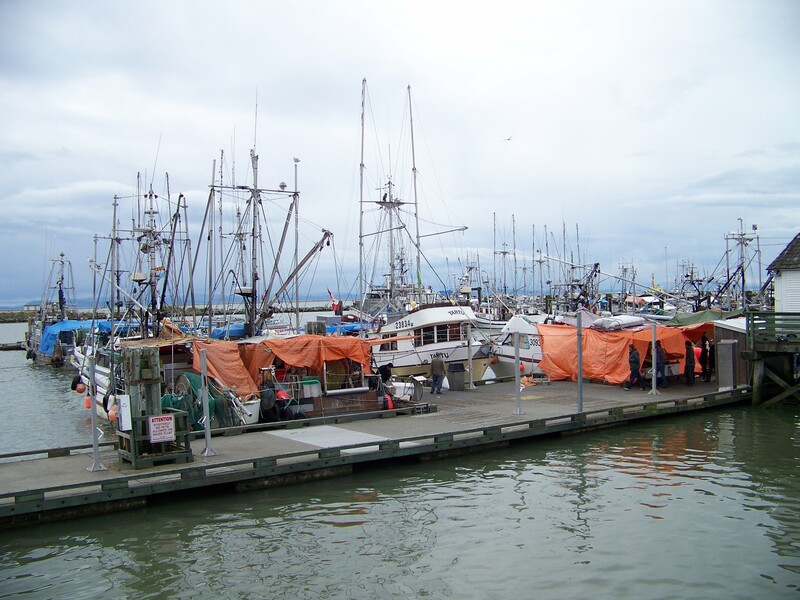 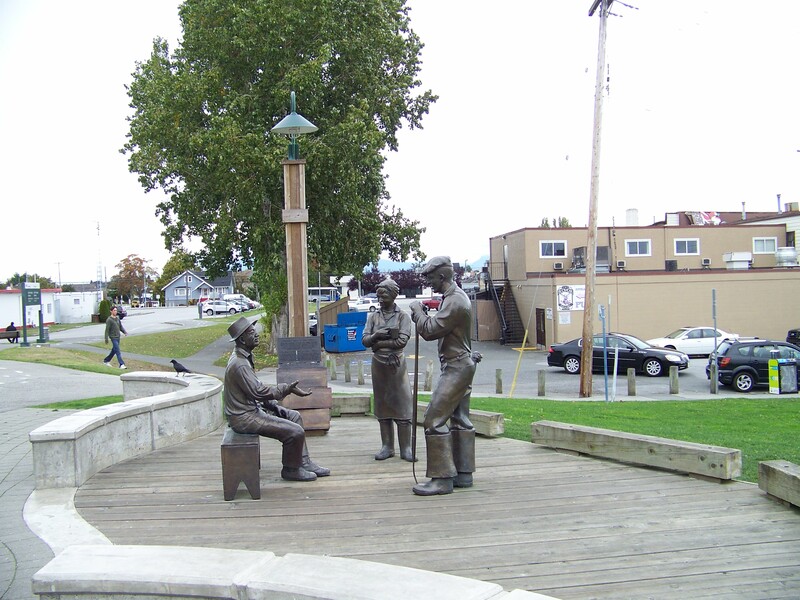 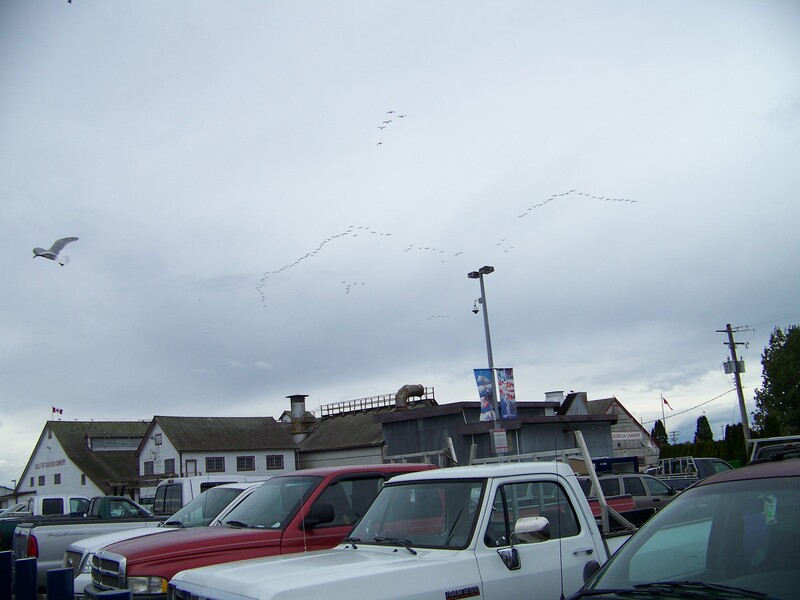 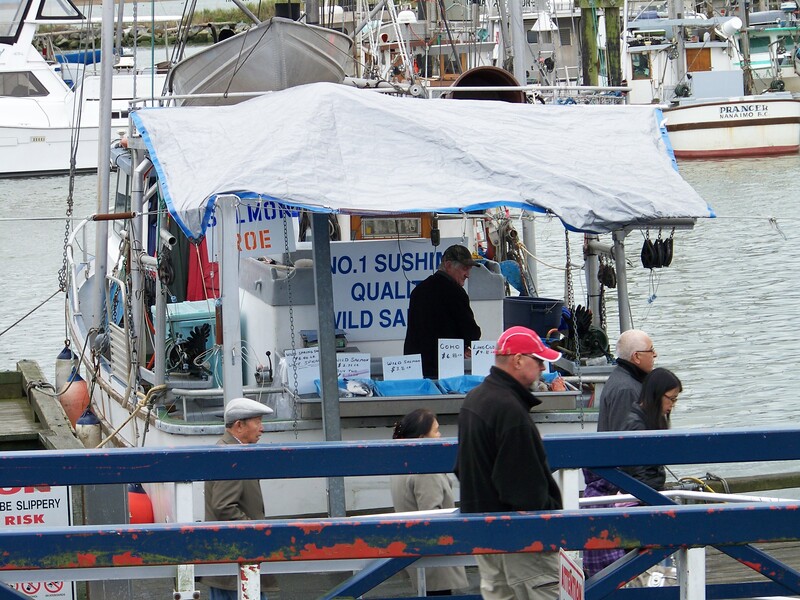 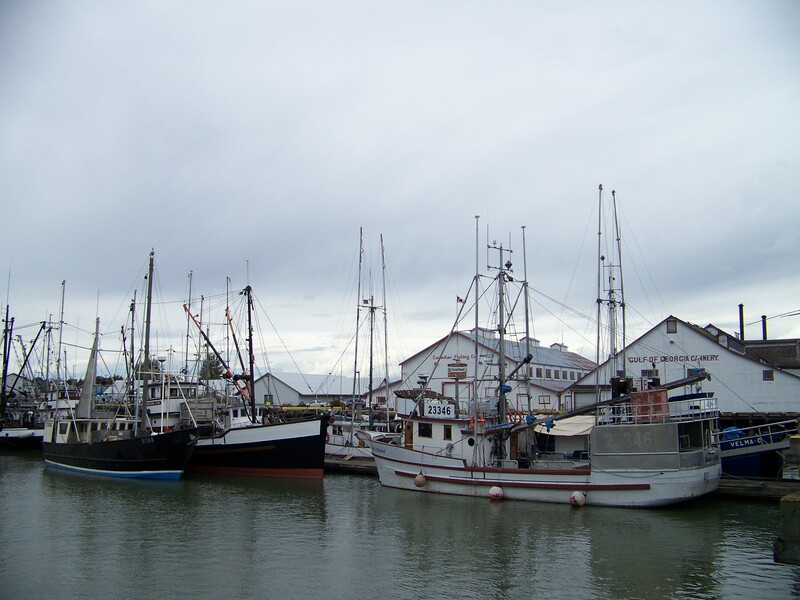 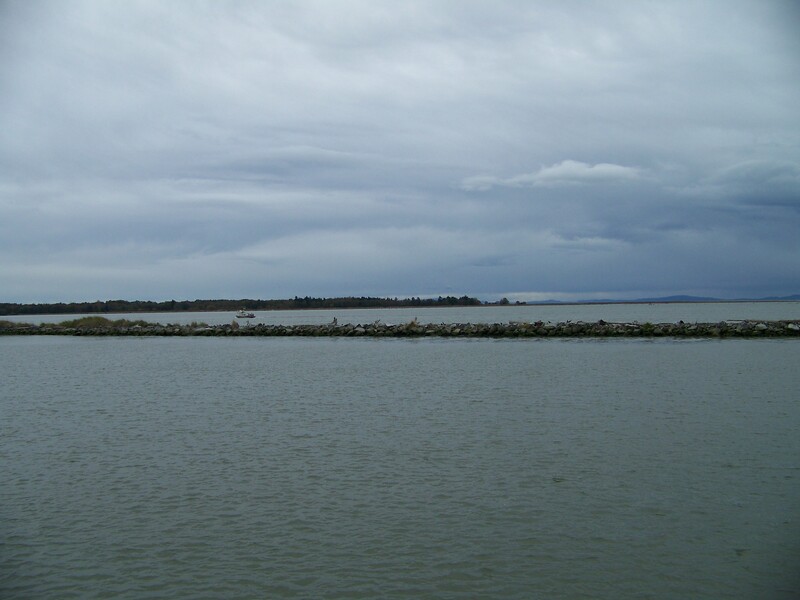 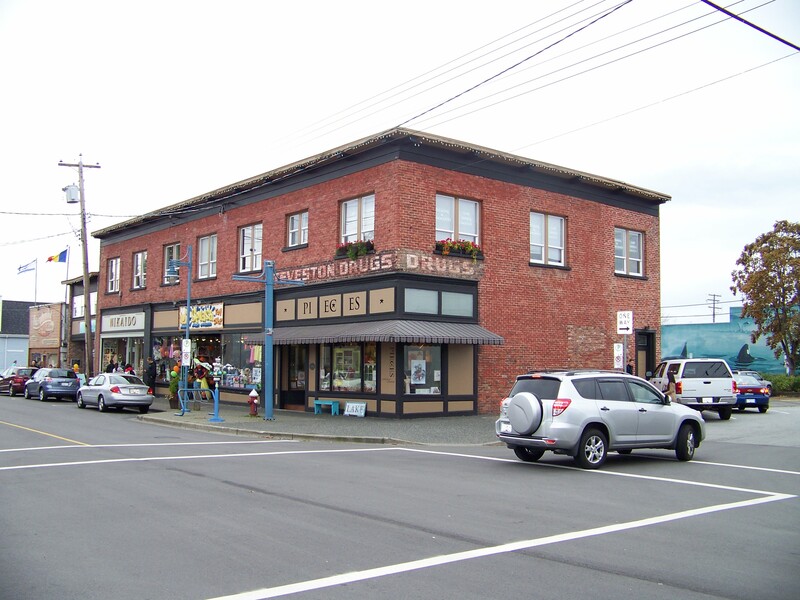 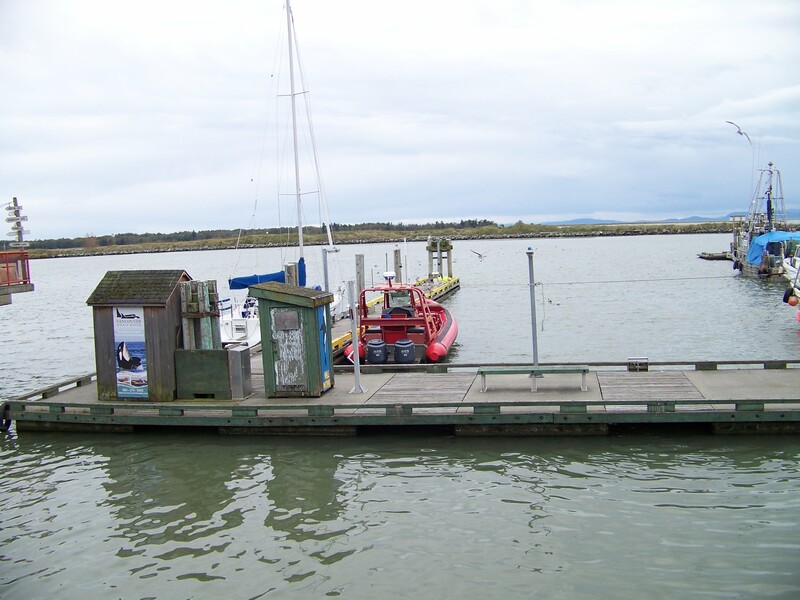 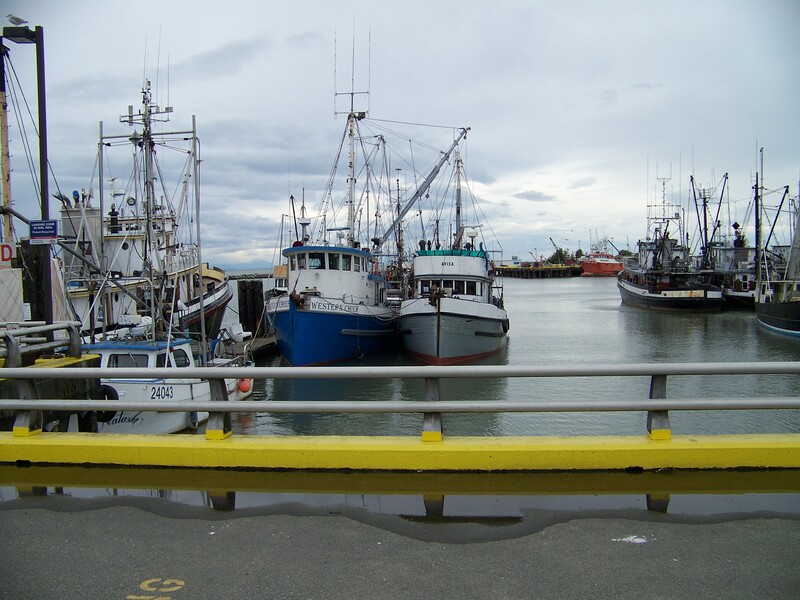 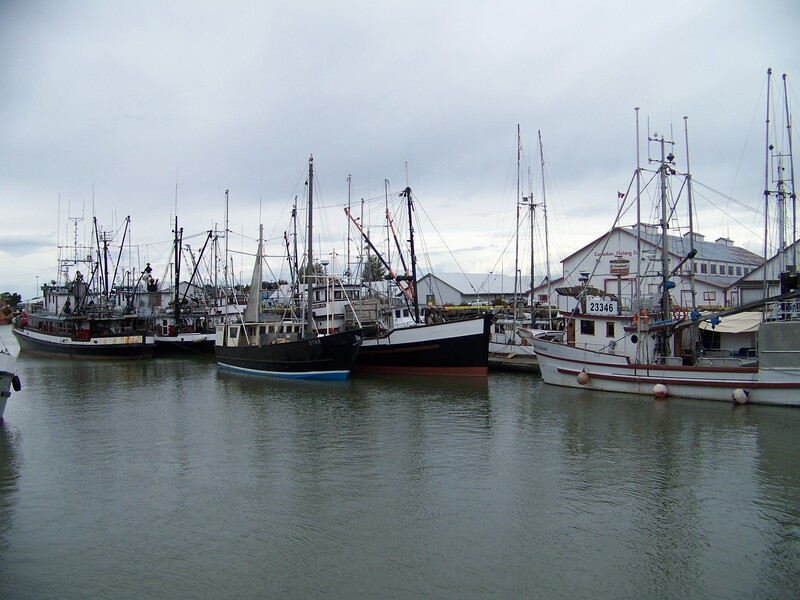 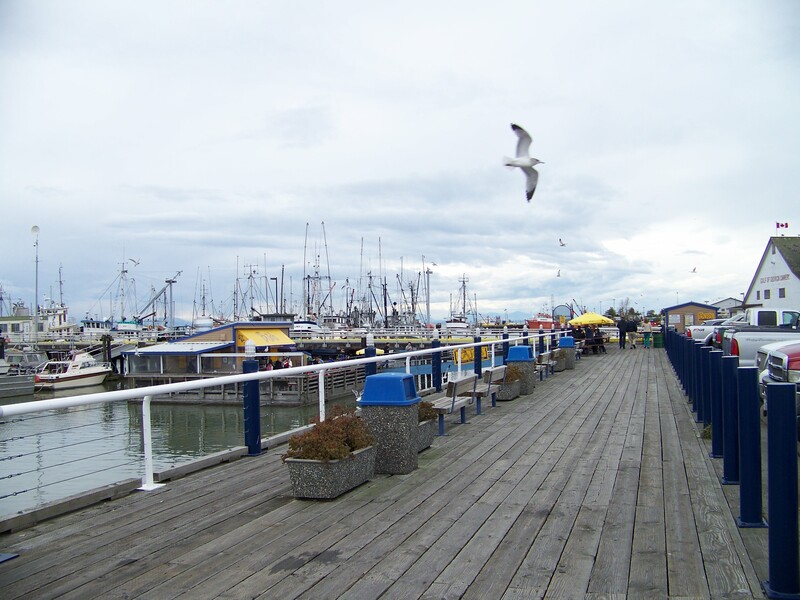 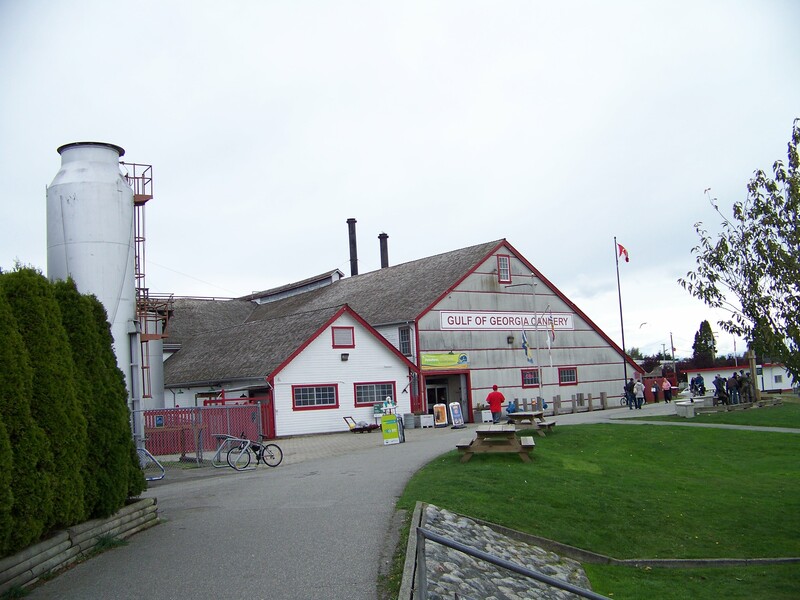 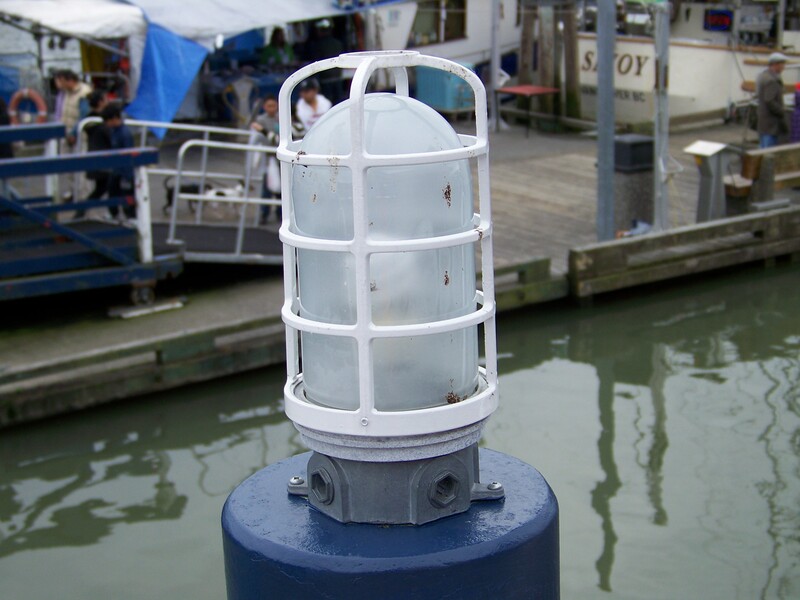 Steveston is a beautiful little corner of Richmond, tucked right along side the Pacific Ocean it is still an active fishing community as well as a popular tourist destination. 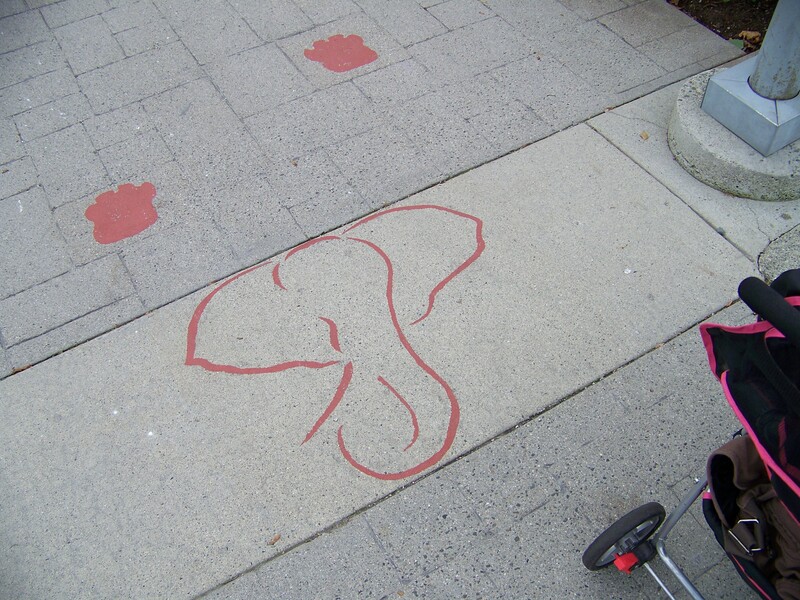 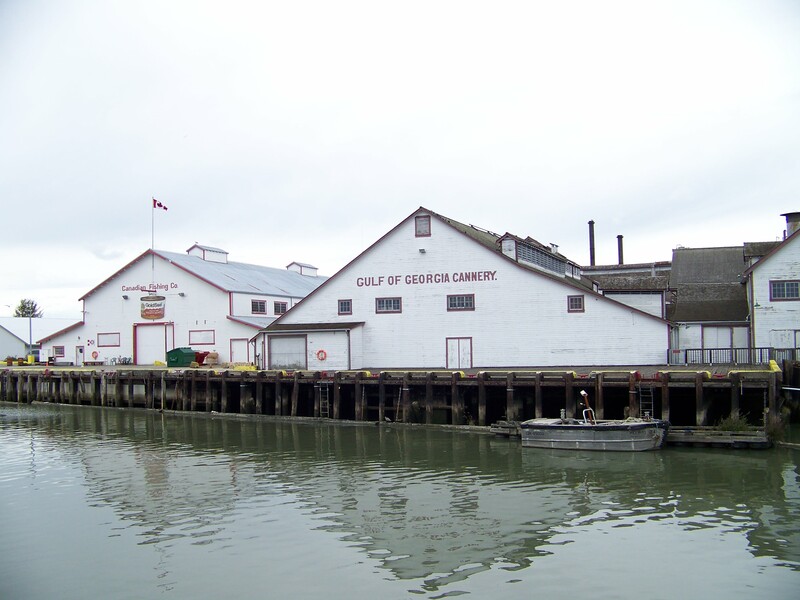 Home to beautiful parks, a national historic site (The Gulf Of Georgia Cannery), a bustling fisherman’s wharf where you can buy fresh seafood right off the fishing boats and many shops and restaurants all within a very walkable old fashioned town centre. 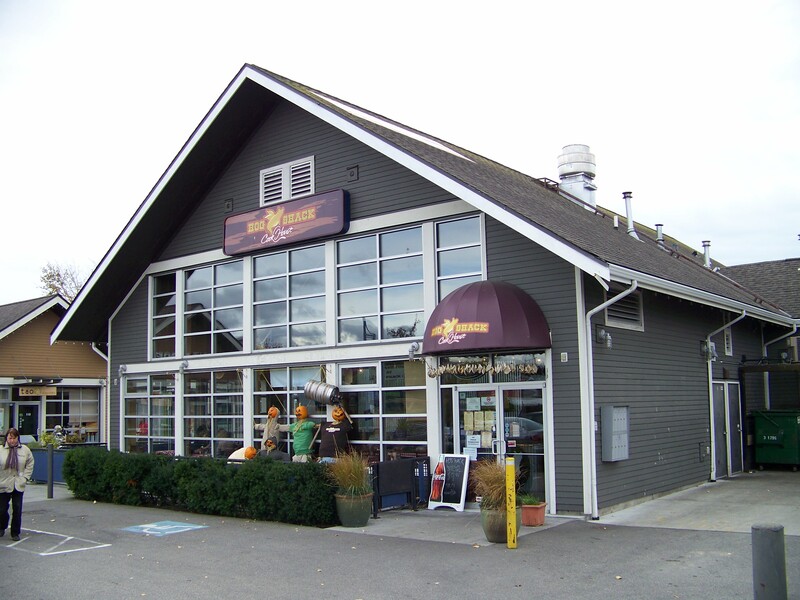 I had lunch at Hog Shack Cook House, a southern BBQ joint and one of my favourite restaurants in Greater Vancouver. 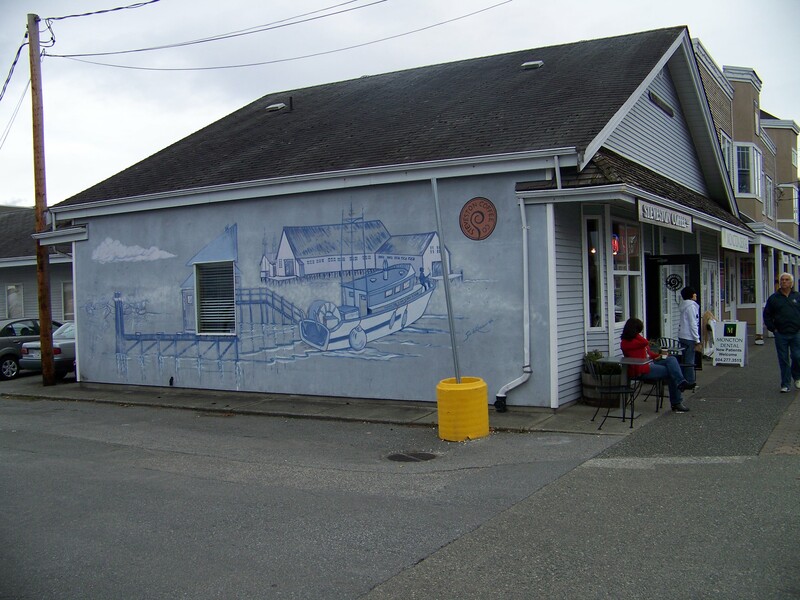 Chef/Co-owner John and Co-owner Alan are great guys with a serious knack for making your restaurant visit a great one. 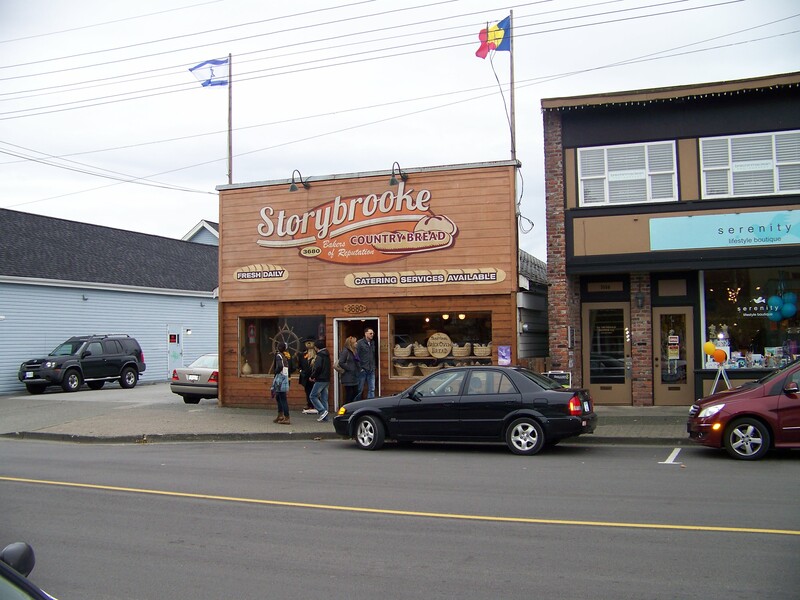 I usually order the Smoke Lover’s Combo, So good. 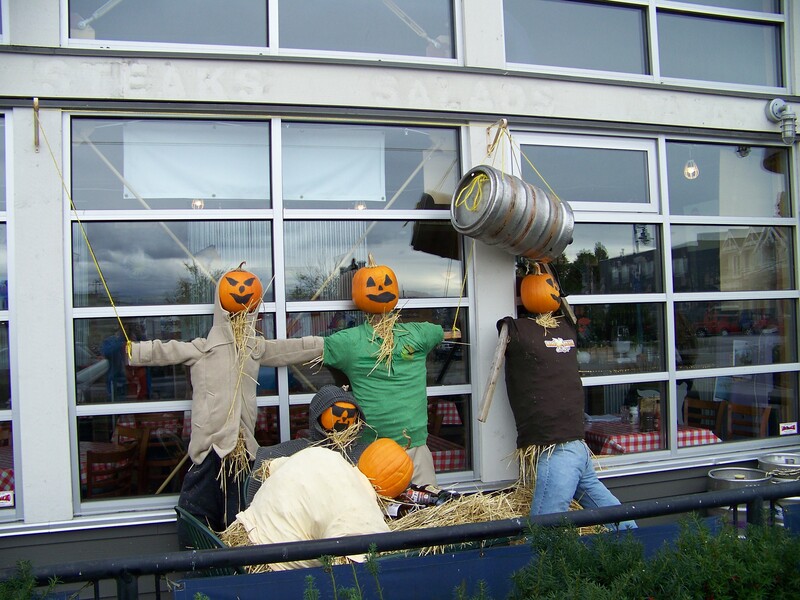 Hog Shack also has a terrific craft beer selection. 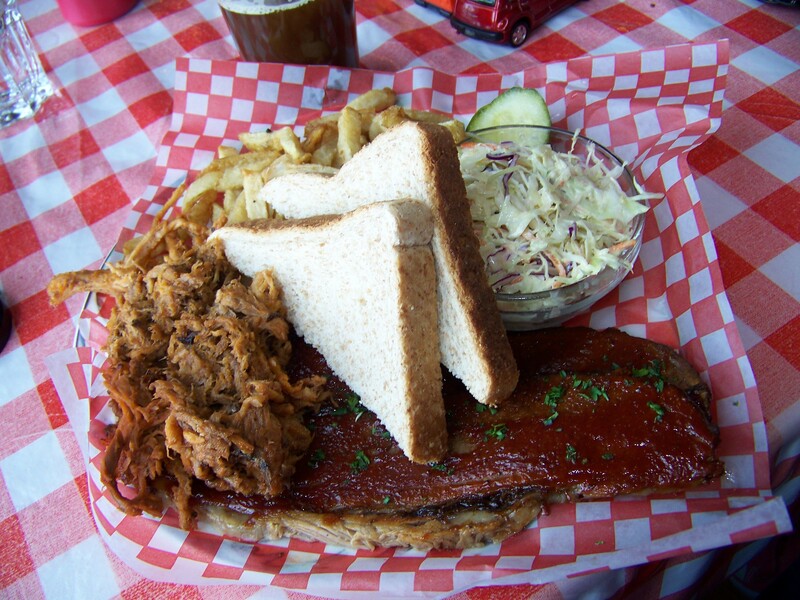 Smoke Lover;s Combo, Pulled Pork, Brisket coleslaw and fries, Mmmm! 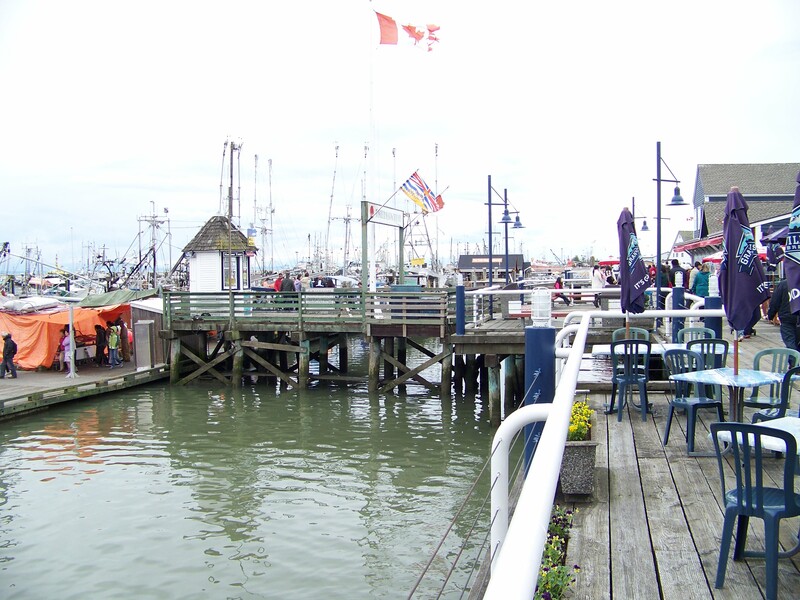 After our tasty lunch Hayley an I went for a walk around this pretty ocean side village and snapped some photos, enjoy!